Candace Chupko (Zion Sleep Syndrome) is a solo artist native to the Detroit, MI area. She writes all of her own music, lyrics, creates all of her own album art and music videos. Her videos can be found on youtube and her FB band page. She also performs, composes, records , mixes, produces, copyrights, promotes, releases and distributes all of her own music. She is a member of ASCAP and copyrights all of her music through The Library of Congress. She studied classical operatic singing techniques under the guidance of professional vocal instructors for two years, is a self taught pianist, electronically based composer, mixer and producer. 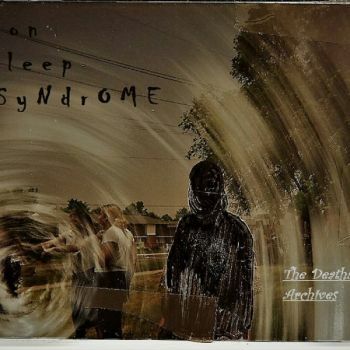 Zion Sleep Syndrome can be found on Youtube, Bandcamp, Soundcloud and Reverbnation. You can stream all of her music for free on these sites. Her albums and songs can be downloaded for free on all sites.